Yes, it’s just a matter of time till the skies above us will be filled with floating internet towers that can place internet in the hands of people who have been residing in the most remote places. This is HUGE!! This is EXCITING!! So what is this Project Loon? And why is the world betting big on this so-called “A Harmless Science Experiment” of the secretive Google X lab? 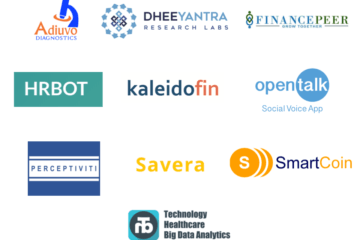 Let’s have a look.. This simply means that what is being talked about does not necessarily showcase a true fact. 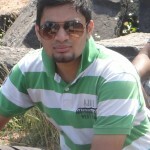 In this “online” age, it is not wrong to say that there is hardly anyone who is NOT connected to the Internet. How I wish this statement was a true fact!! 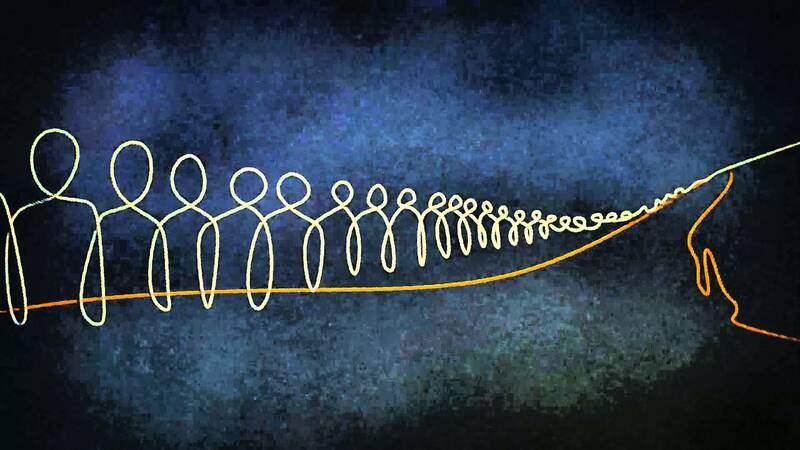 It is all but just a CONJECTURE..
“For every one person connected to the Internet, there are two who are NOT..”, This means that 2 out of 3 people do not have Internet access. So globally, we can now imagine that these two persons mutate to millions.. And these millions are still devoid of the facility that we use day-in and day-out, in fact, so much that we also share our daily life-happenings on the Internet. This is where the seed of Project Loon was planted. To provide affordable internet even in the remote places. A Eureka moment indeed!! 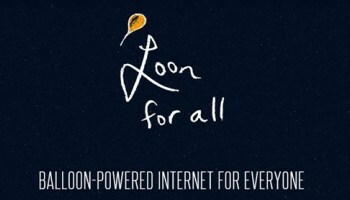 So in layman terms, project loon is an initiative of providing affordable internet to everyone through internet-powered balloons. The first prototype consisted of just a wifi-module attached to the balloon, more or less like a Do-It-Yourself kit. Although the first prototype didn’t meet the expectations of the team, it was all up-skies from there. The concept behind the functioning of project loon is that the balloons are equipped with the internet-enriched module (an LTE antenna to be specific!!) and are sent to the stratosphere, which is above 20 kms from the earth’s surface. These balloons are maneuvered by the controlling stations, thereby touching those areas inhabited by people who, till today, have just dreamt about internet. The balloons of project loon are actually “balloon-into-a-balloon”. The outermost balloon is filled with helium gas which is responsible for scaling the balloon upwards, while the inner balloon is filled with our infamous AIR J, which brings the balloon downwards. 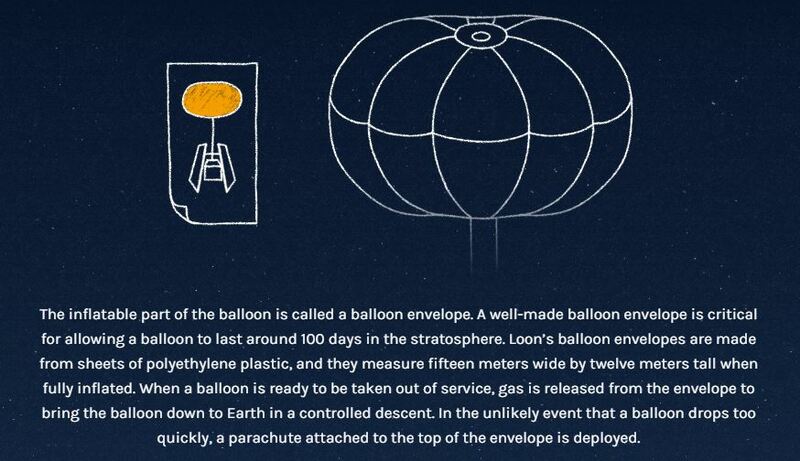 The video below from The Verge highlights the specifics of the project loon working.. 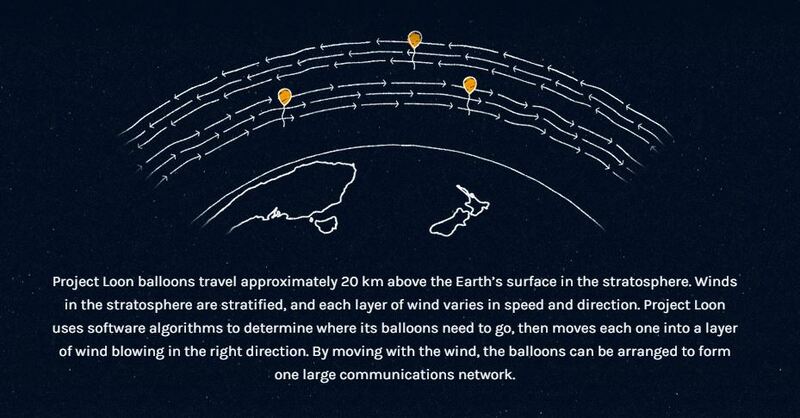 The balloons of project loon are made from sheets of polyethylene plastic, measuring fifteen meters wide by twelve meters tall when fully inflated. This is the reason that project loon balloons last for about 100 days now, as opposed to their 2 day life initially. At a perfectly steep angle so that sunlight is effectively captured even on short winter days at high altitudes, the electronic circuits module of the balloon is surrounded by an array of solar panels, which is divided into two sections facing in opposite directions. By moving with the wind and charging in the sun, project loon is able to power itself using entirely renewable energy sources. 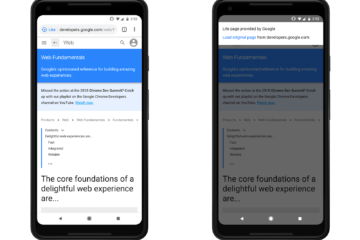 Now that is what I call giving it a GOOGLE-TOUCH!! 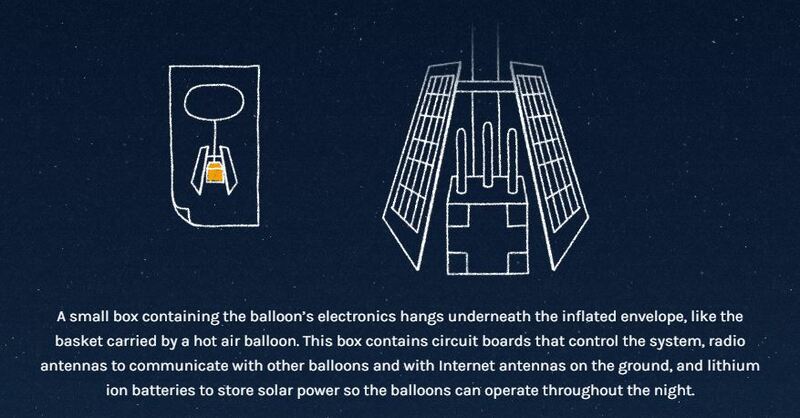 Now for the electronics controlling the balloon – As shown below, a small box which contains all the electronics circuits hangs underneath the inflated envelope, like a picnic basket. The balloon uses a wireless communication technology called LTE, which facilitates the spread of internet. 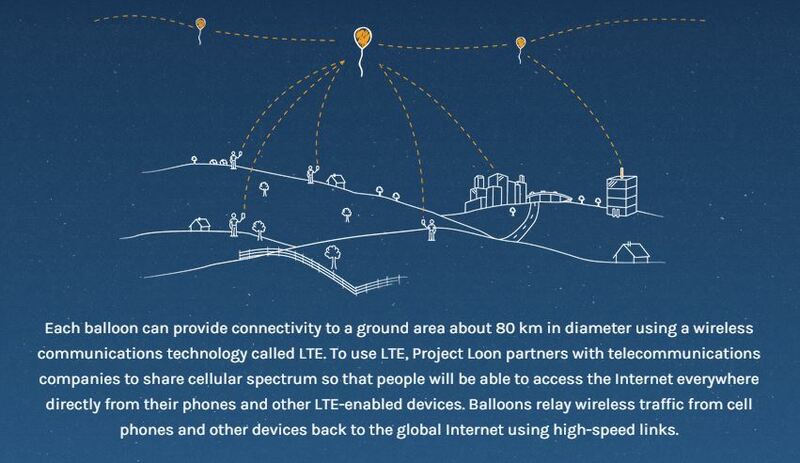 Project Loon partners with telecom companies to share the spectrum so that people will be able to access the internet directly from their phones, and other LTE-enabled devices. 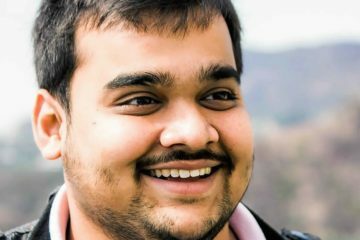 Project Loon began with a pilot test in June 2013, when as much as thirty balloons were launched from New Zealand’s South Island and beamed Internet to a small group of pilot testers. 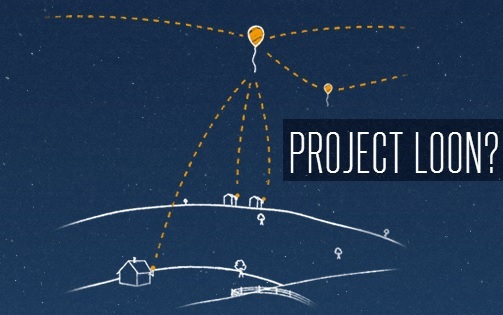 So far, project loon has been tested in New Zealand, California and Brazil. 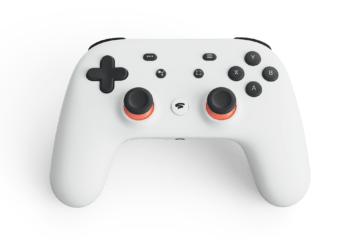 As posted in Wikipedia, on 28th July 2015, Google signed an agreement with officials of Information and Communication Technology Agency (ICTA), Sri Lanka to launch the technology on a mass scale. This will eventually lead to Sri Lanka becoming the second country in the world after Vatican City to get full internet coverage using LTE. 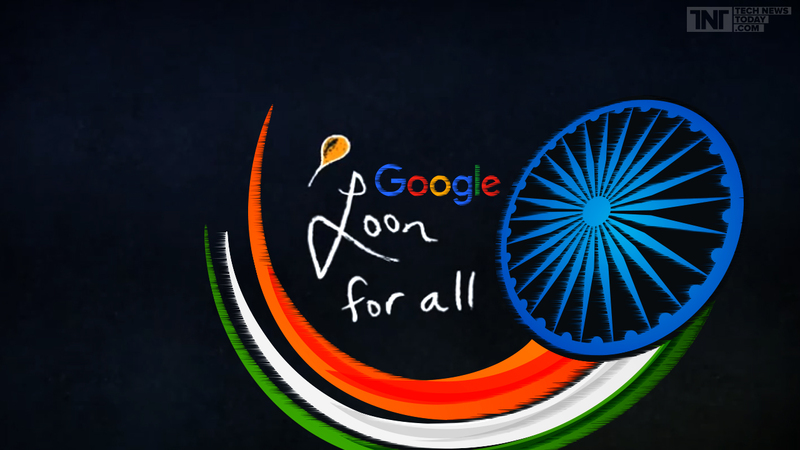 Recently, the Indian Government has asked Google to select a telecom partner for testing project loon. “Google wants to test the Loon Project in expensive and scarce spectrum bands. It has been asked to partner with any telecom operator that can meet its requirement and then approach the government for testing Loon”, an official told PTI. 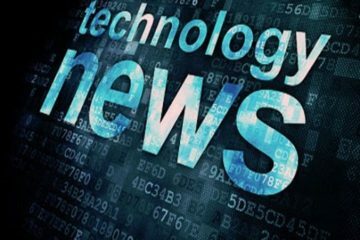 According to this report published by TOI, Google sought to conduct its project loon test in the 700 Mhz or 800 Mhz band instead of 2,500 Mhz band that BSNL holds. However, the plan hit a speed breaker because of this, since the 700 Mhz band is the most expensive and efficient spectrum for telecom services and is yet to be allocated to any service provider. All we can hope for is this does turn into a reality and powers up the rural and remote areas of India very soon. Just little ways down the road… FINGERS CROSSED for “Loon For All”! !